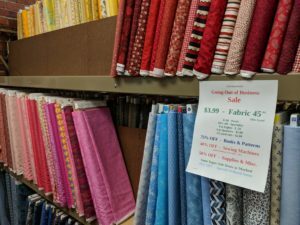 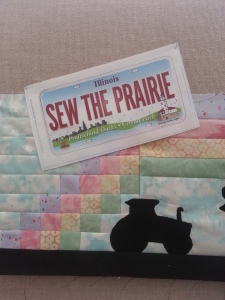 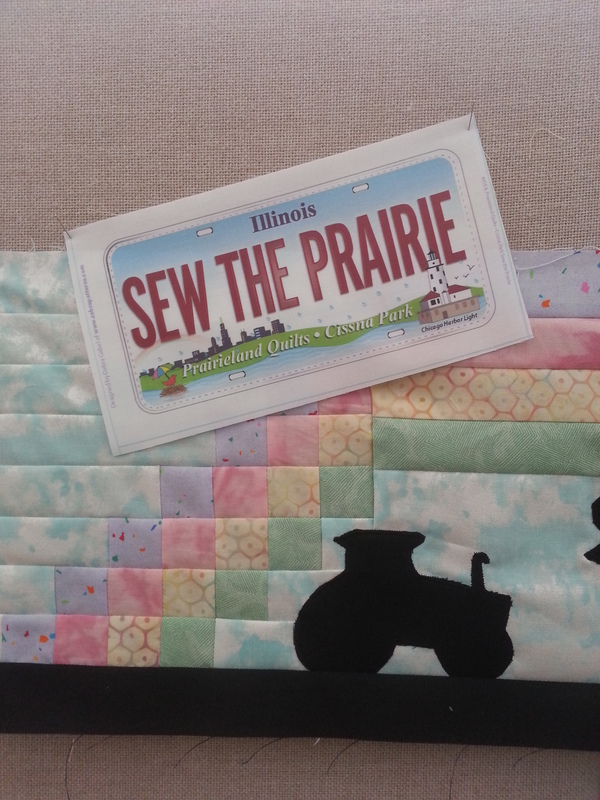 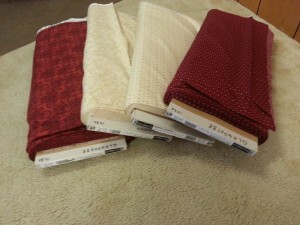 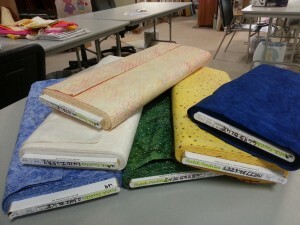 Amelia fabric by Jo Morton has hit the shelves at Prairieland Quilts. 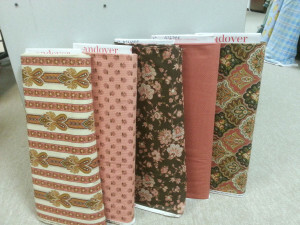 Along with all the other Jo Morton fabrics we have to offer, the Amelia collection is by Andover Fabrics. 6 new batiks from Batiks Textiles have arrived with colors that will blend well in all your quilting projects. 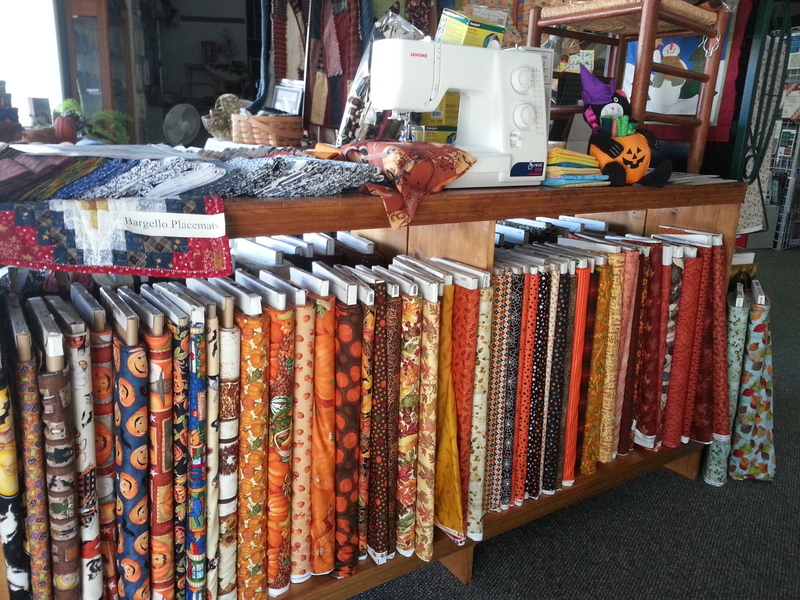 Pumpkins, leaves falling, cooler temps; Fall means orange’s & browns at PLQ.